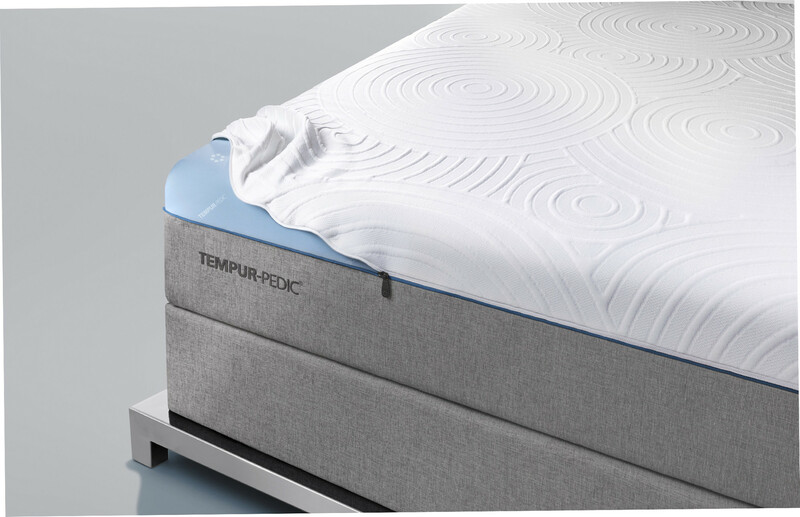 Innovative accessories and luxurious linens designed specifically to fit your mattress and made from the finest materials. 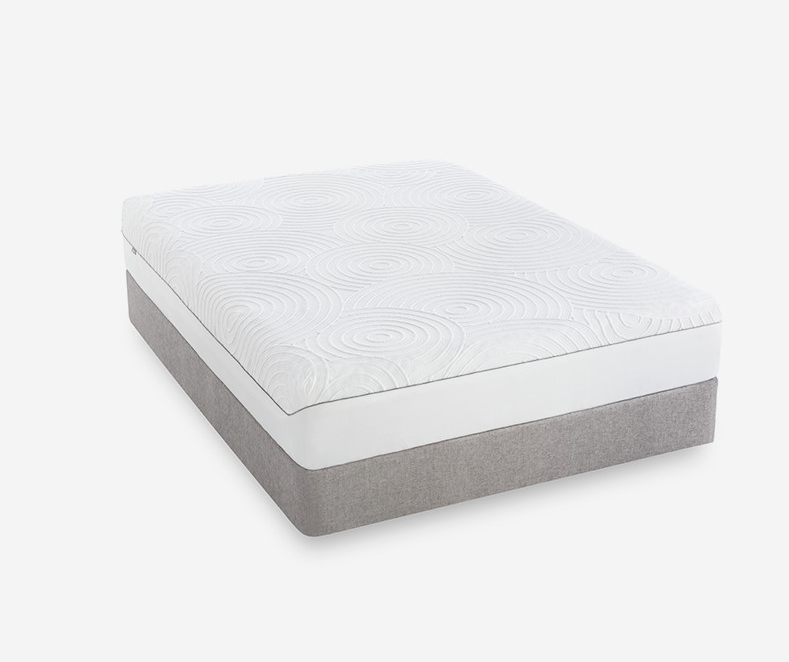 A touchable first layer of luxury, designed to fit your mattress. 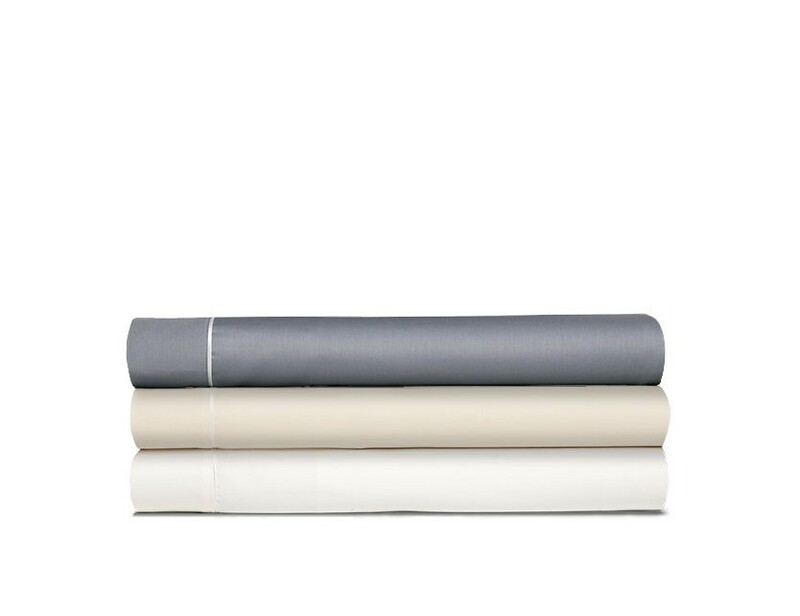 Made from the finest materials—Pima and Egyptian Cotton among them. Year-round choice in a mix of rayon from bamboo and cotton. 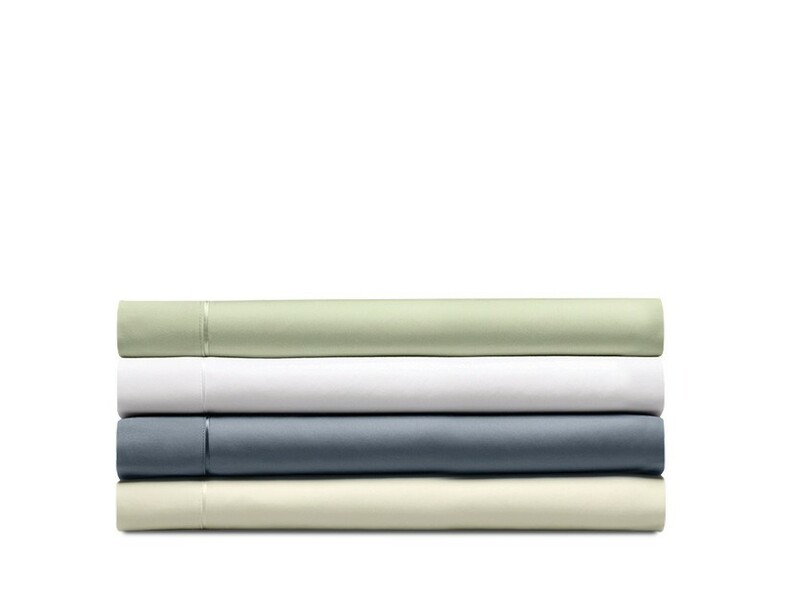 Sized longer than typical pillow cases, our range of colors and cottons will match your sheets beautifully. 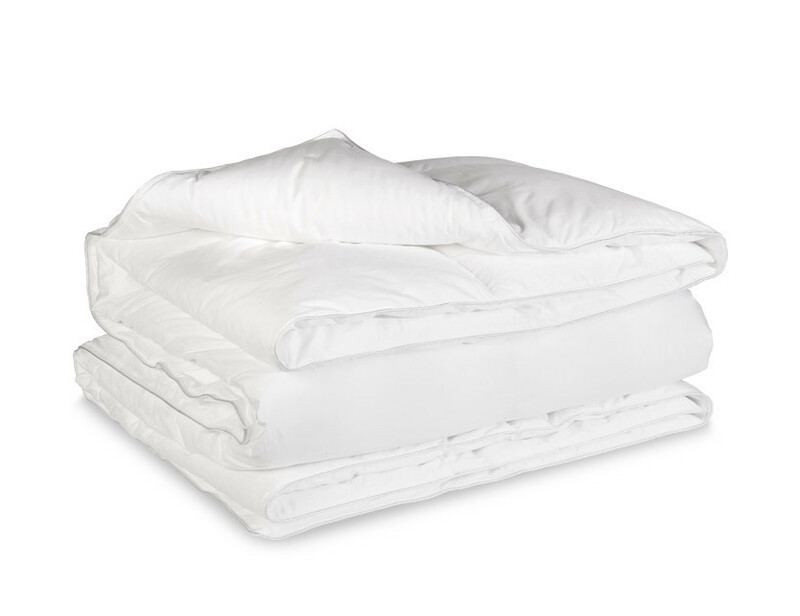 Soft, 100% long-staple combed cotton feels like luxury. 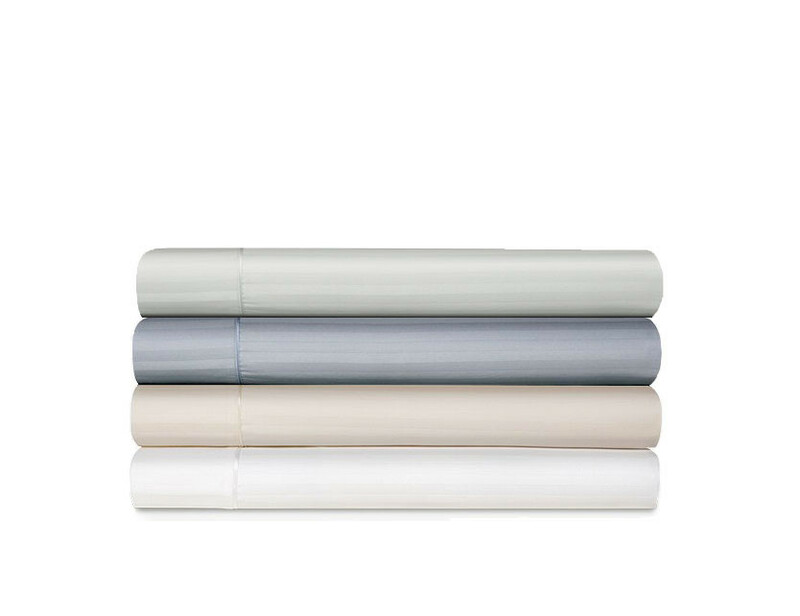 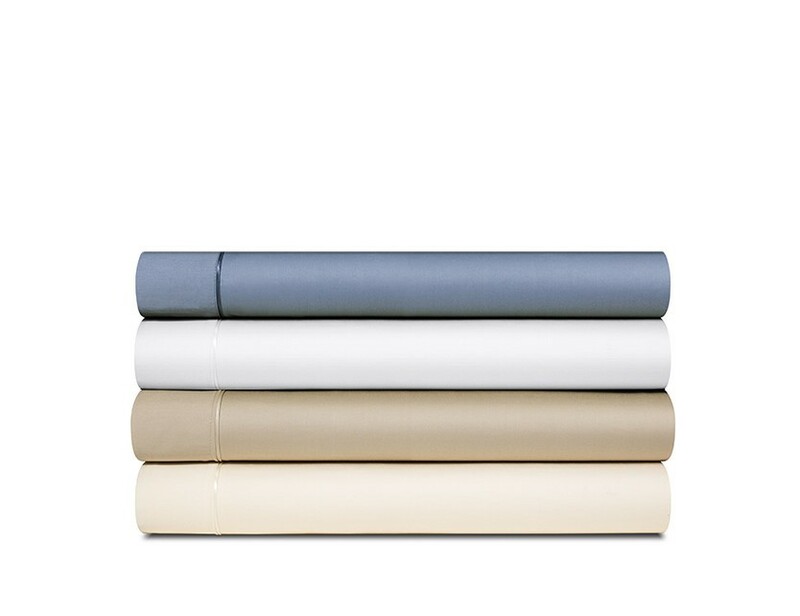 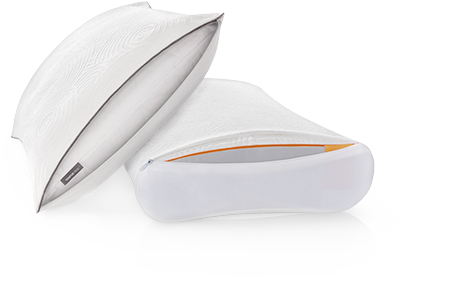 Satin-like 310 thread count pillow cases made of pure Pima Cotton. 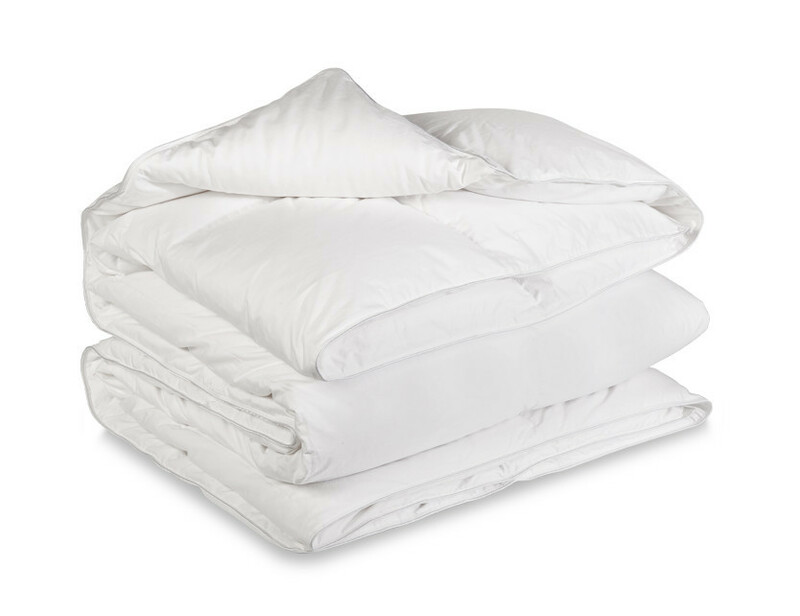 Authentic 420 thread count single-ply Egyptian Cotton pillow cases. 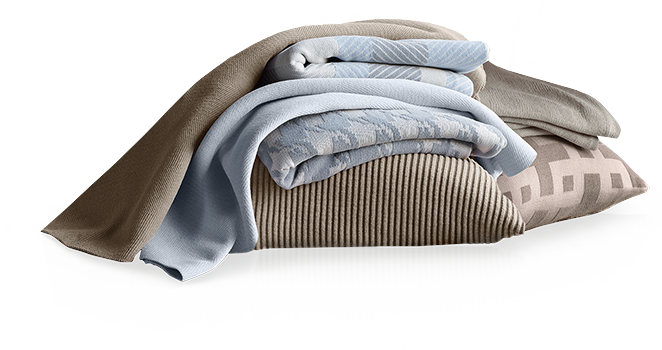 Complete the cozy bed of your dreams with a lofty comforter or lightweight coverlet. 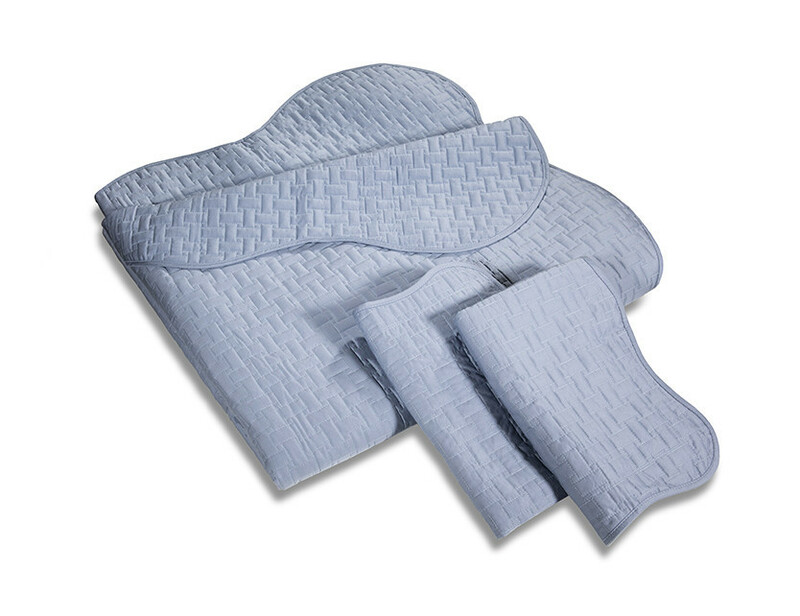 Made with hypoallergenic PrimaLoft® fill and 300 thread count cotton Sateen. 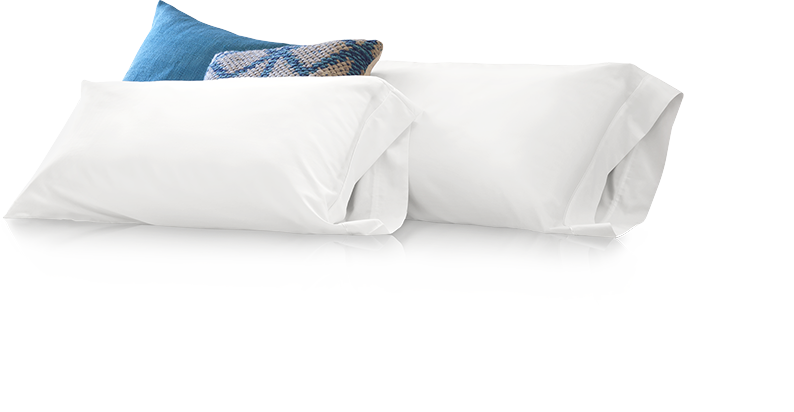 Heavenly-soft 300 thread count Cotton Sateen with 650 fill European White Down. 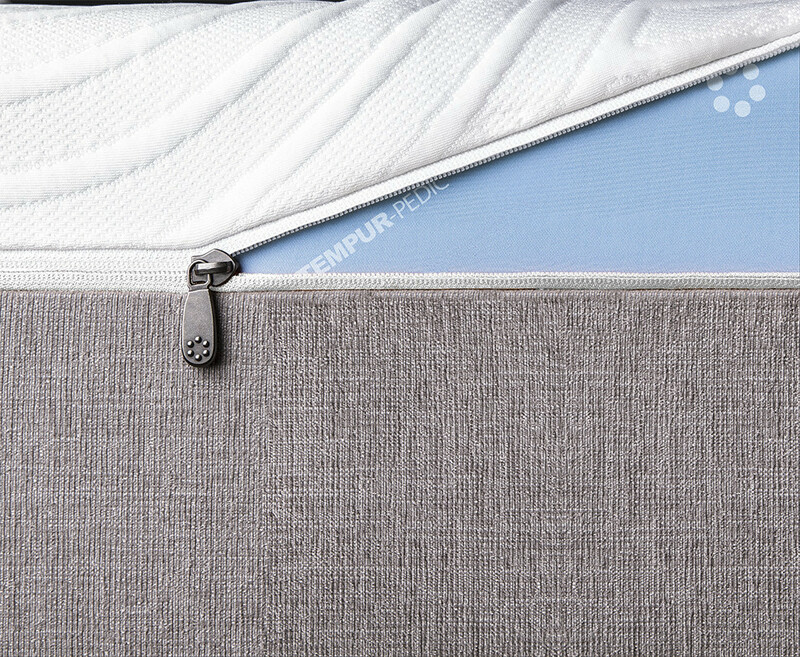 Innovative accessories designed to provide you (and your mattress) with incomparable care. 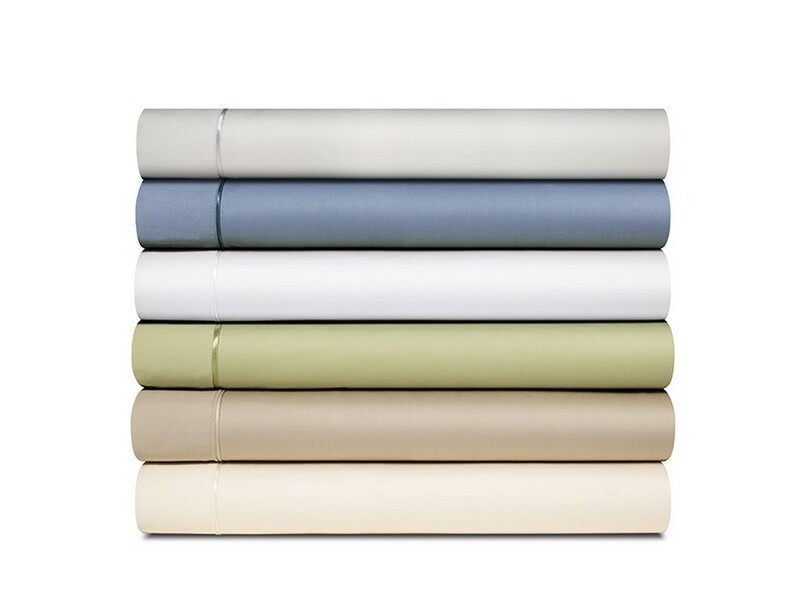 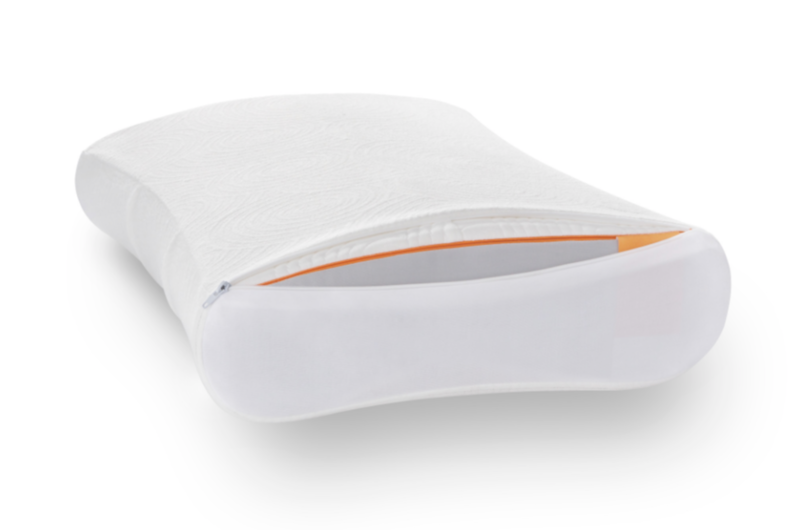 Lightweight, water-proof cover to help protect your mattress from spills and stains.